It was a few months ago that i was introduced to Instagram by my bestie K. She was always liking these pictures that would show up on her facebook page. I asked her one day ... "what is this Instagram that keeps popping up?" "oh you have to join Instagram" she said. "Its great!" ... And she didn't lie! So i joined and started taking a few pics but it took me a little while to get into the habit of taking photos all the time. Mostly i enjoyed looking at all the beautiful snaps and seeing what people were doing with their planners/Filofaxes. If i found someone i liked, i followed. simple. 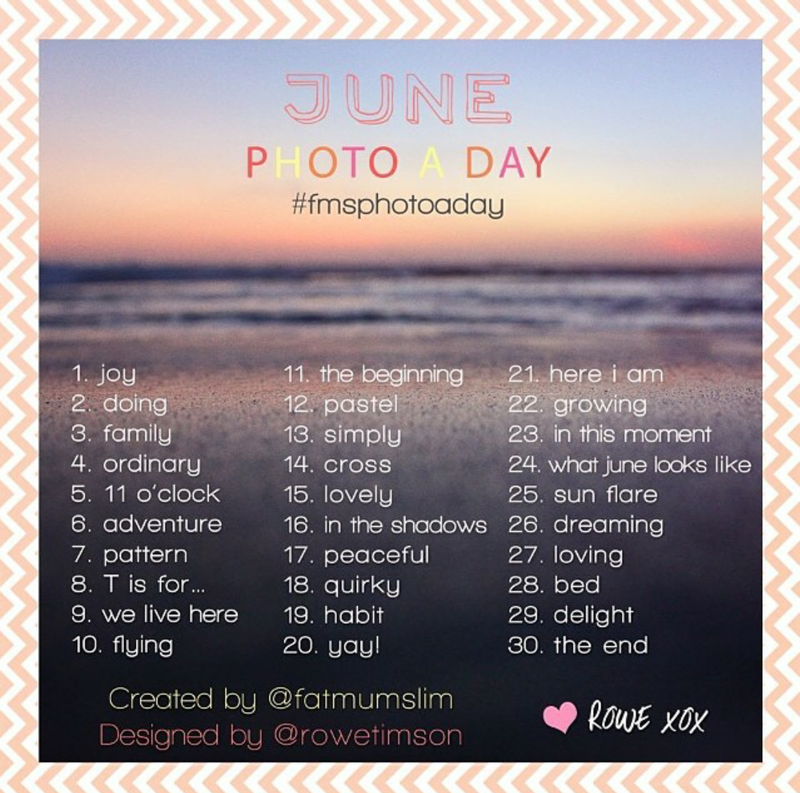 One day i noticed a few people i was following posting #photochallenge on some pictures. So i clicked and as introduced to the wonderful world of monthly photo challenges. I found one i liked the look of and at the beginning of that month i started snapping away. Now I'm taking photos of everything. getting some lovely snaps of daily life, some nice glimpses of nature, some fun visual reminders of days out or fun activities we done. Since then however, there are more and more photo challenges produced. some of them with different themes i.e food or planners. 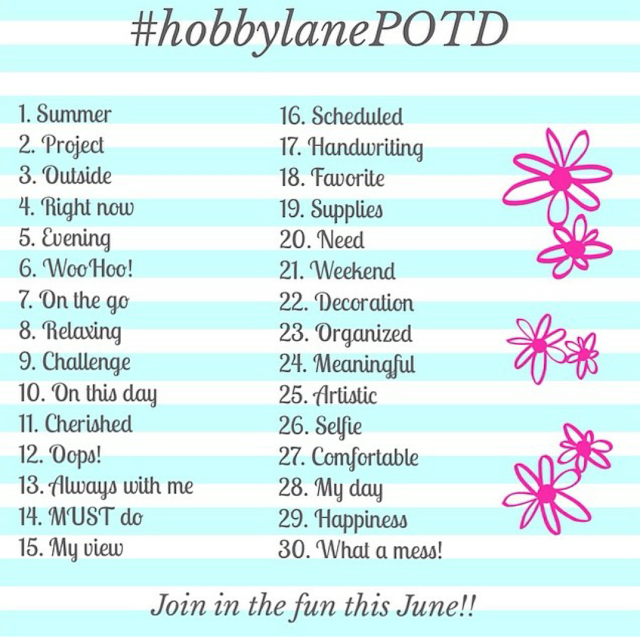 some have just a random selection of prompts for each day and some have a prompt for the whole week. Lets get to know a bit about them shall we? 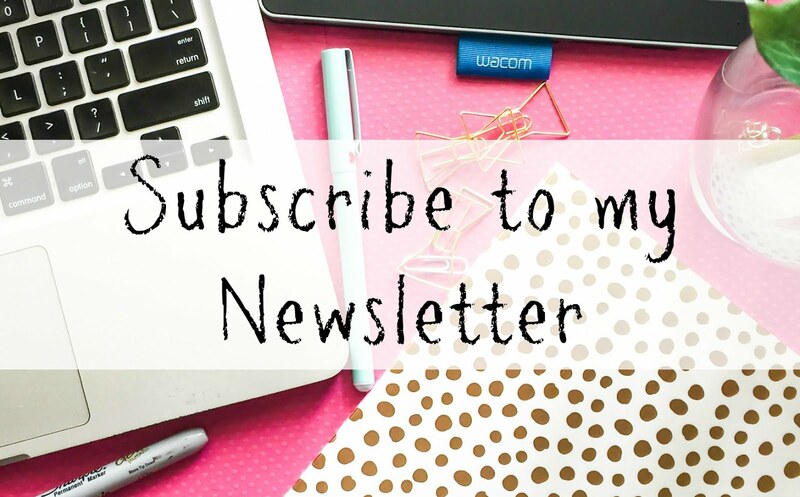 This challenge is themed to planners/journals/stationary etc. Its my first time doing a specific theme challenge but I'm always working on my Filofax so its about time i joined in and gave my A5 'Crimson King' some IG love (Yes i have given my filo a name. I had to. Hes like my assistant and his little brother had a name. He was my personal 'Purple Prince' lol). Next up is another new one for me. One I'm kinda intrigued about. 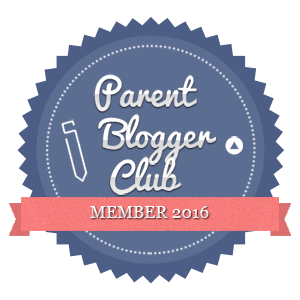 Its by @SunnyMatilda who has her very own blog and can be found on twitter and Facebook too. This is her first time switching to a weekly challenge giving you more freedom to post when you get a chance and not feel like you've fallen behind. 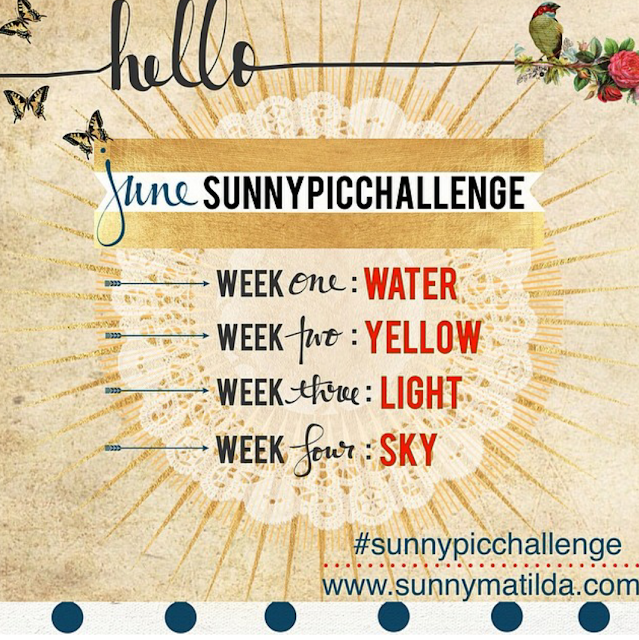 Her list is below or you can search #sunnypicchallenge on Instagram. I love this challenge because it gives me the chance to concentrate on one theme that i could do for an end of week collage or throughout the week as i find something i like. Its flexible and i love it! Last but certainly not least is the @FatMumSlim challenge by Chantelle . *I really hope she doesn't mind me talking about her. I like to get permission first but she didn't reply to my tweet. 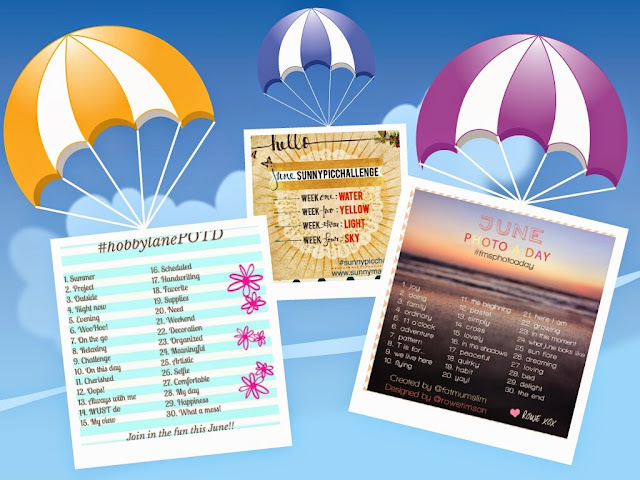 There is more info on her blog about the photo challenge (inc "the Fab Four") as well as some lovely posts and recipes.